Canary Wharf, redeveloped from London's old docklands, is the location of many of the City's leading financial firms; Barclays and Citigroup, Credit Suisse and HSBC have offices there. 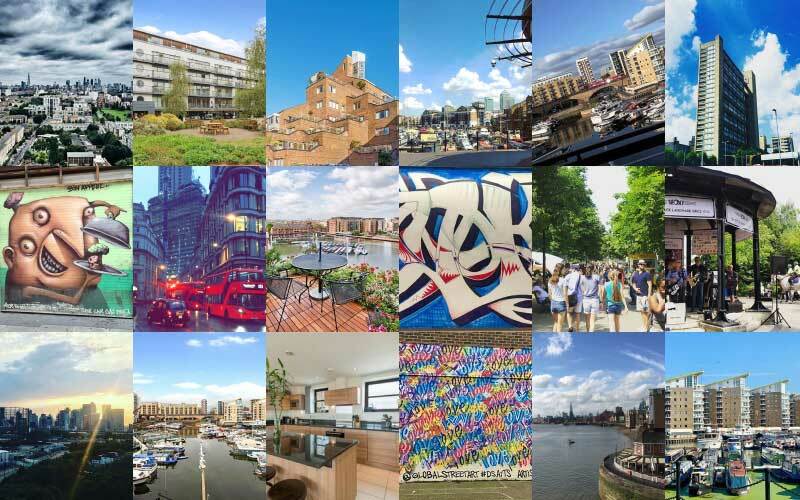 There are also some very desirable domestic properties in the area and Canary Wharf estate agents report a high demand, including Canary Wharf flats to let. Whether you are purchasing a property to live in, or as an investment, this neighbourhood is definitely worth serious consideration. Canary Wharf was once the West India Docks and its redevelopment began in the 1980s after the former chairman of Credit Suisse First Boston, Michael von Clemm, suggested the area be converted into a financial district. Many members of the City's financial elite have since made their home there. One Canada Square was once the tallest building in the UK and is representative of Canary Wharf's redevelopment. The Museum of London Docklands traces the history of the Docklands and the River Thames. The O2 Walkway: Up At The O2 offers spectacular views of the area from the top of one of this country's leading concert venues. Canary Wharf offers easy access to the O2 concert venue. 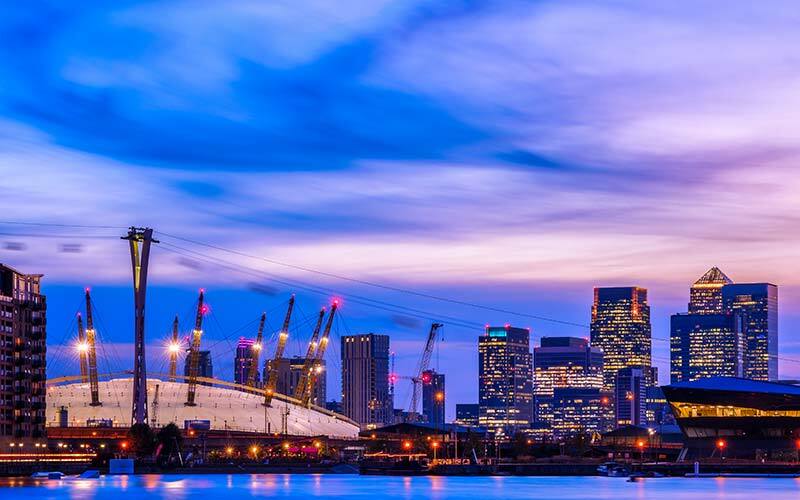 Canary Wharf offers easy access to the O2 concert venue. The areas emergence as an employment and residential centre has seen many bars and restaurants spring up. Jubilee Shopping Centre has opened here as demand for retail has increased. During the summer, Canada Square is used to host the televised screening of sporting events and for concerts. It is surrounded by some of the countrys tallest buildings, including One Canada Square. Heron Quays West Park is another recently redeveloped green space that is popular with locally based workers on their lunch breaks. Westferry Road loops around the local area and connects into the wider road network via the A1261 and A13. West India Avenue and Ontario Way are among the other major local routes, as are Hertsmere Road and Bank Street. City Community College runs specialised courses including those focused on business and finance for students who wish to work in the thriving financial services centre that has arisen in the area. There is also the University of Greenwich and Tower Hamlets College. Students may be interested in Canary Wharf flats to let, meaning that there is a market for investors who are seeking properties here. River House Montessori School caters for pre-schoolers. Primary schools in the Canary Wharf area include Seven Mills Primary School and Mayflower Primary School. Local secondary schools include St. Pauls Way Trust and Bacons College. Hospitals that serve residents in the Canary Wharf area include St. Clements Hospital, Mile End Hospital and London Bridge Hospital. 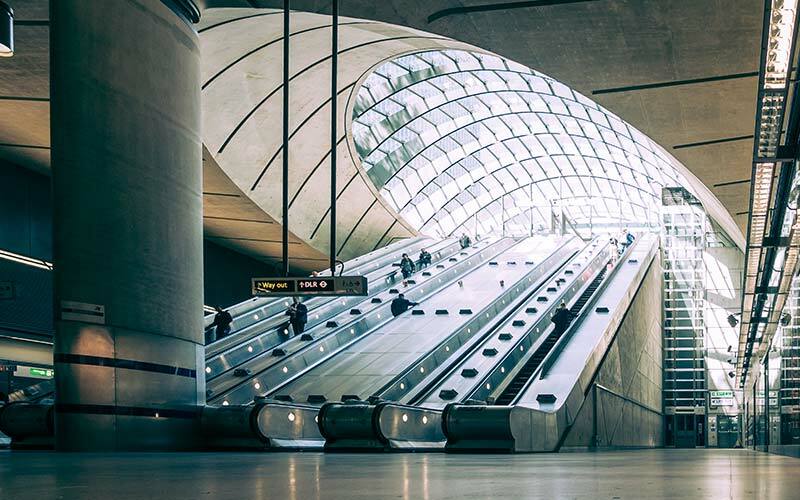 Canary Wharf is well served by tube and DLR, with stations at Canary Wharf, Heron Quays, South Quay, Canary Wharf (DLR) and West India Quay. Canary Wharf is well served by tube and DLR, with stations at Canary Wharf, Heron Quays, South Quay, Canary Wharf (DLR) and West India Quay. Mainline train services run from Limehouse, Deptford, Maze Hill, Greenwich and Bermondsey stations. The above data is based on the average value of a 500 sq ft one bedroom apartment and a 750 sq ft two bedroom apartment in the resale market for the Canary Wharf area. The above data is based on the average value of a 500 sq ft one bedroom apartment and a 750 sq ft two bedroom apartment to rent in the Canary Wharf area. do you own property in Canary Wharf?